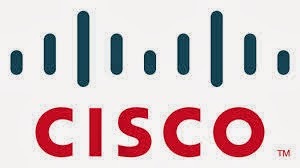 Facebook has entered into a tie up with Cisco Systems to provide you free Internet access via Wi-Fi technology. There may be situations when you are in public places like hotels or hospitals and need to use Internet immediately. 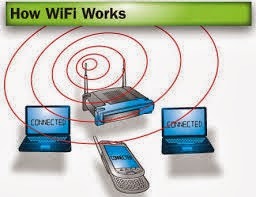 In your mobiles you may have Internet access. But now it is made free by these two big companies. This update was mentioned by Cisco systems on Wednesday , 2nd Oct,2013. A visitor , for example, wants to check in a hotel without standing in the line at the reception area. In this case, he can simply log in to his Facebook account on a smartphone and do so. The retailers would deliver tailored promotions or any new offers to consumers who log in through their Facebook account, when they arrive at their stores. This update will be first tested and then implemented for the users. Some months ago, there was also announcement of Google regarding plans of bringing free Internet access. So as soon as this update gets implemented, Facebook users will get an advantage of being in Facebook and can enjoy free Internet access on their mobiles. Thanks to Facebook and Cisco systems who have taken a pioneering step in bringing free Wi-Fi Internet access.